Ten year-old Icare, known as ‘Courgette’, is taken to an orphanage after the death of his alcoholic mother. There, he meets a group of children who have experienced their own traumas and are all carrying emotional burdens. 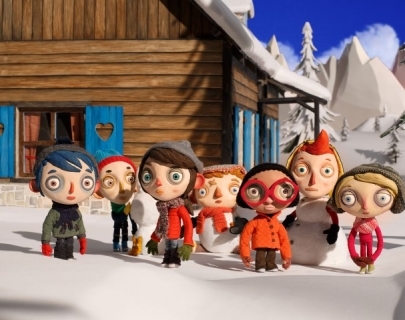 Initially reluctant, Courgette and the other children find a way to exist in harmony.